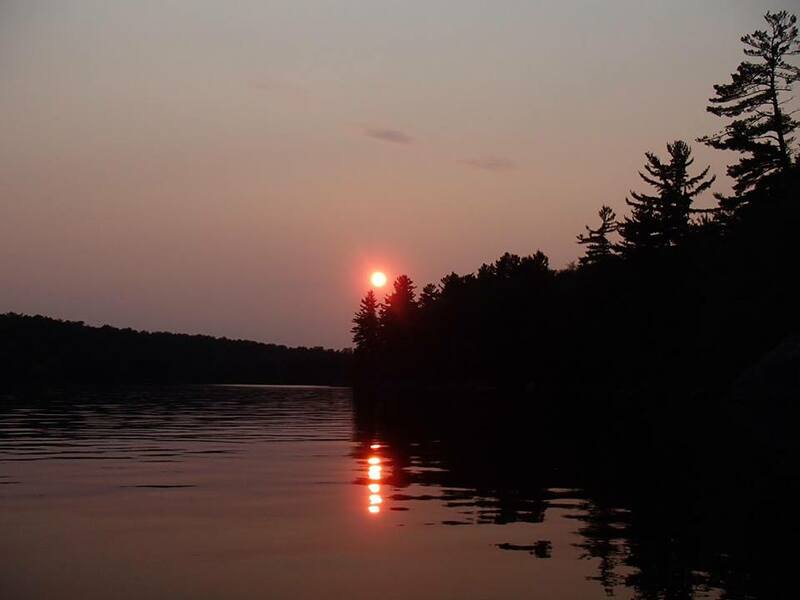 Photo courtesy of Paula Willard, Lake Ozonia FB post. There is amazing wisdom in this quote by Walt Whitman. When we eat, sleep, move, and live with the rhythms of nature our bodies thrive with vibrant health. Eating food from the season we currently are experiencing, from farmers who live right around the corner (Local food is the label for this! ), and experiencing our lives in tune with the forces of nature (Remember, we ARE nature.) is very potent "medicine." My goal in life is to reach as many people as I can, turning on their passion for health and healing in themselves. Every healthy person influences others around them (Paying it forward!) creating more healthy people. Healthy people create healthy families and communities... healthy communities link together to create a global community that thrives with vibrant health. It is a ripple effect and I am a pebble, throwing myself into the pond. Join me on this quest for changing the collective mind, body, and soul health... one person at a time! Recently I presented a health and healing workshop in Homer, NY. After the workshop, a lady approached me as she had stories to tell of her upbringing with a mom who fed her organic, whole foods. I love people's stories and I think she connected with my funny stories about Jake and Eli thinking I am a crazed, food and health "sheriff." She said her mom used to give her a tablespoon of wheat germ whenever her and her siblings were going to get their occasional piece of candy treat. She said this prevented the blood sugar rush and crash. Which, by the way, is a good thing to avoid! Just a helpful hint to keep your blood sugar on an even keel. I always recommend making sure baked goods have healthy amounts of fat and protein in them (as well as drastically reducing the sugar amounts in the recipe) as these cooking habits counter the high content of easily digested and quickly absorbed carbohydrates from the sweetener and whole grain flours in any treat recipes (even if one uses all whole foods ingredients). 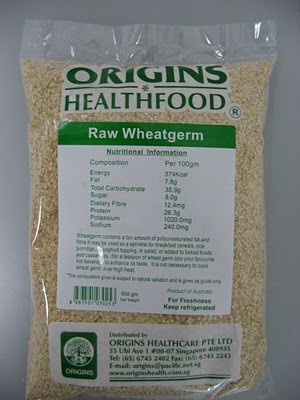 Wheat Germ: Very low in Cholesterol and Sodium. It is also a good source of Dietary Fiber, Protein, Fat, Vitamin B6, Folate, Magnesium and Copper, and a very good source of Thiamin, Phosphorus, Zinc, Manganese and Selenium. The high level of nutrients also counters the depletion of nutrients from your body that happens when you eat a refined food. Remember my cell biology lessons in my whole food articles?